Eventcraft is an events and audio visual installation company based in Melbourne. They specialise in production management and installation for some of Victoria’s most iconic venues, including The Espy, 170 Russell, and the Prince Bandroom. Jason Rooney has over 15 years’ experience in the live music and production industry. 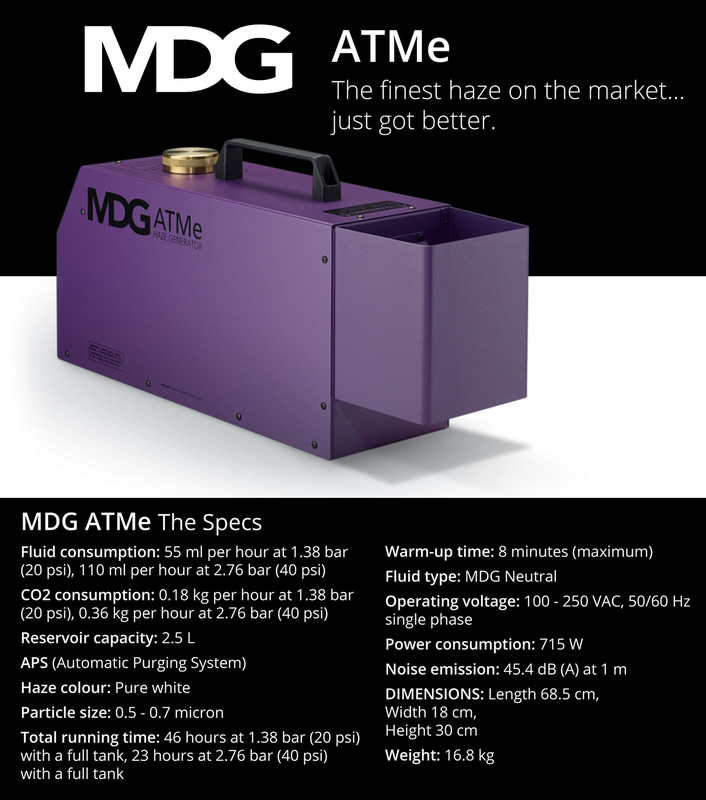 The MDG ATMe is the haze generator we consider to be mandatory in the venues we look after in order to minimise costs and equipment maintenance. For example, in St Kilda’s now closed GH Hotel, there was a lot of polished tile and glass. There were huge cleaning costs incurred every time we ran our old standard hazers; you’d see the glass cloud over within an hour of turning the hazer on. After some research, we decided to try out MDG’s high output model, and swapped them out without telling anyone at the venue. The cleaners asked us why we weren’t using haze anymore; they were now just doing spot cleans and saving six hours’ labour per clean. Needless to say, this reduced our service costs on all of our lighting fixtures, too. Maintenance was reduced to cleaning colour chips and lenses by hand, with no cleaner or solvent, using a paint brush and low pressure air compressor, a couple of times a year. All the moisture was gone, and the fixtures were dry inside. They were now clean to the standard they had been when we were pulling them all down and cleaning for an hour and a half. This experience was then repeated at The Prince Bandroom. We ran a standard hazer for the first 12 months we were in-house, and all six of our Martin Mac Auras lost their screens due to moisture filling the LCD. We replaced the screens at a cost of around $60 each, swapped the hazer to an MDG haze generator, and had no further issues. Before we changed over to MDG haze, we had three people stripping and cleaning lights every three months, which was costing around $1,000 each time. Using the MDG reduced our maintenance requirements to two people for half a day, twice a year. I ran the numbers and the cost saved on labour means the haze generator paid for itself in 12 months. The difference is that a standard hazer is water or oil based, and uses pressure or heat to burn fluid to create haze. They’re often glycol based, and that’s where the ‘sweet’ smell of most haze comes from. If you use a litre of fluid and turn it into haze, it goes somewhere, and that’s into your air-conditioning filters, your lights, your PA equipment, and soft fabrics. 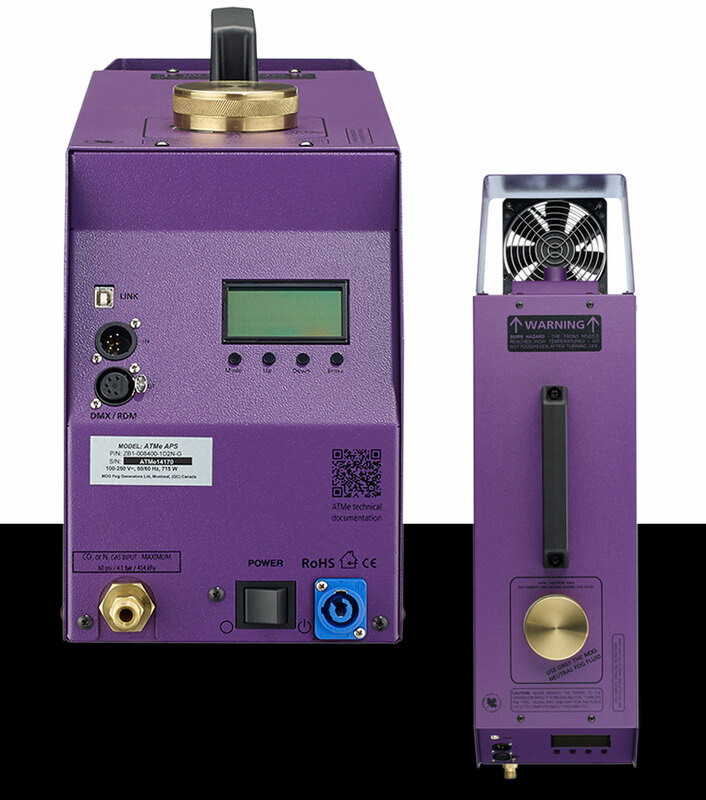 MDG haze generators use carbon dioxide gas that fractures the highly refined and filtered mineral oil base MDG Neutral Fluid particles to such a minute size that they don’t condense again. This means you don’t get residue. They’re also incredibly efficient; a full two-and-a-half litre tank of MDG Neutral fluid lasts up to four months. 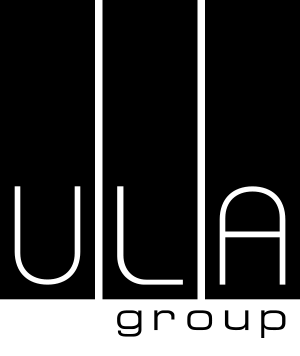 While you have to use MDG’s fluid, we always have fluid in stock, as do distributor ULA Group. There are also plenty of hire companies that own MDGs, and they’re readily available in Australia. As far as carbon dioxide gas goes, when we have an MDG in a venue that has a post-mix drinks system, we get them to add a bottle or two to their regular order. 30 kg bottles last about three months, and 10 kg bottles last about three weeks. It’s simply foodgrade, straight CO2. The big difference in performance to a standard hazer is the look. For example, the GH Hotel had a balcony and a mezzanine. Using standard hazers, they would fill the room from the bottom up, and we had to use the extraction system or run fans to mix it up. If we didn’t use those, the haze would get as far as the mezzanine and stop, which left clear air up on the first floor and a heavy haze on the dance floor. The MDGs fill everywhere; it’s the same consistency, and it fills every nook and cranny. You almost don’t recognise it is a fog, and you don’t notice it until you punch lights through it. It doesn’t create waves like the ‘oil in water’ effect you can get with standard haze. It’s a consistent, even mix. The MDG ATMes are physically heavy because they’re really well made. Even the tank cap is a solid piece of machined metal. In terms of operation, you have to have some understanding of gas systems. You’ve got a CO2 bottle and a regulator that allows you to control the pressure of the gas. It’s straightforward, but to a newcomer, it can be daunting. Once you’ve had a walkthrough, it’s simple. In the long run, you’ve purchased something that will last, that comes with a five year warranty. The pay back is in the reduced cleaning and maintenance costs, and you won’t be having equipment failures because your gear is full of oil. Resolution X are one of Australia’s leading lighting and production hire companies. Part of the Lightmoves Group, they have grown since their founding in 1998 to become one of the largest providers of rental lighting and rigging equipment in Australia. We own and run MDG ATMes because clientsask for them, because they’re the best that’s out there, and because they’re incredibly reliable. All of our high-end theatre and touring clients use them because they produce the best haze. And because they use carbon dioxide gas instead of compressors, they’re extremely quiet. There’s no background hum like a standard hazer, which helps a lot in theatre. Ultimately though, it’s all about making the lights look good. In our experience, MDGs produce the best, longest lasting haze. The client base agrees – it’s an even spread of particles and you don’t get clouds. To me, looking at a beam of light in standard haze compared to MDG haze is like looking at a picture on an old flip-phone compared to an iPhone X. If you wanted to describe it in screen terms, it’s like the MDG haze gives you thousands more pixels. We highly recommend MDG from an installation perspective aswell; we find venues benefit as MDG haze generators don’t leave residue on lighting, cameras, or anything else. The ATMes are extremely efficient; one machine could fill an arena, given enough time. Practically though, we run two in arenas to get things moving a bit quicker. But once you’ve got the haze in the arena, one unit alone can keep it topped up. Fluid consumption is minimal, and the only downside is that you need to run carbon dioxide cylinders, but they use very little gas, and the trade-off for the inconvenience is the quality of the haze. fraction of it, so the running cost is very low. Overall, the cost per hour is very low, and comparable to standard hazers. The ATMe is a superb piece of solid engineering, and feels and works like the high-quality item it is. We’ve run them for years and had almost no issues.  While distributor ULA Group always provide us with great support, we haven’t needed any for our MDGs.